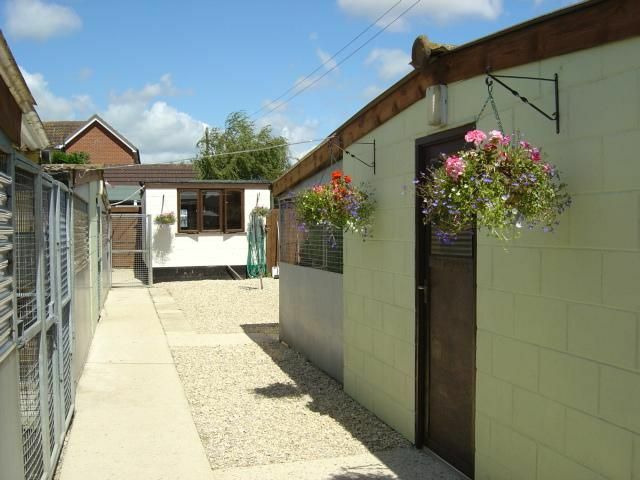 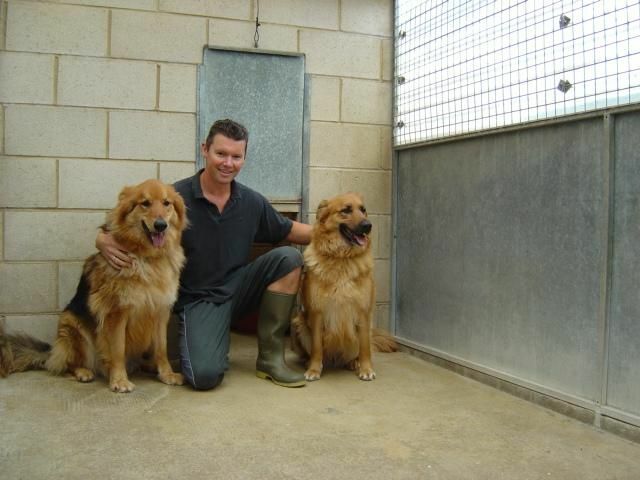 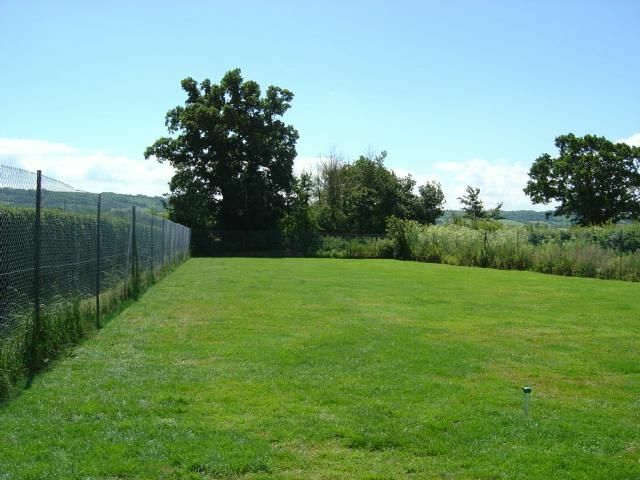 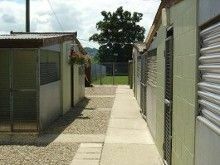 Our kennels consist of two identical blocks, each housing 20 kennel units. 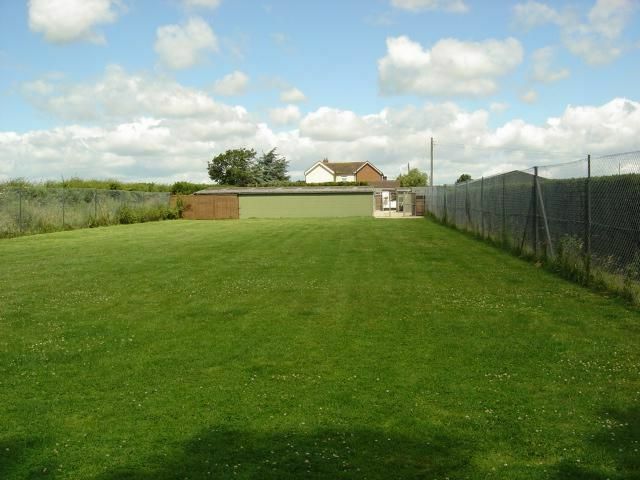 Each kennel is heated & has an adjoining run (approximately 12 feet in length & 7 feet in width) that is completely covered by roofing. 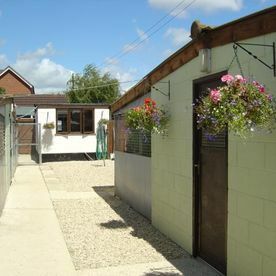 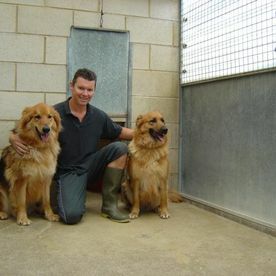 Within these kennels we have double kennel units that are capable of providing comfortable boarding for 2 or 3 dogs at one time. 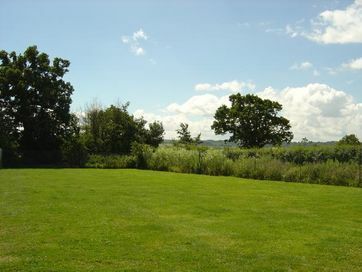 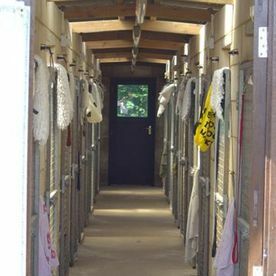 All our guests (or family of guests) are exercised individually, off the lead at least twice a day in our spacious, securely enclosed, grass paddock. 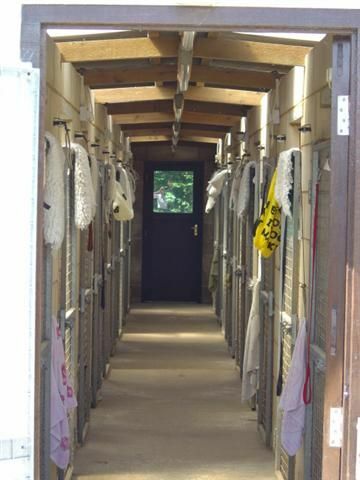 We require that all our guests be fully inoculated and have the necessary annual booster injections against Hepatitis, Distemper, Leptospirosis & Parvo-Virus. 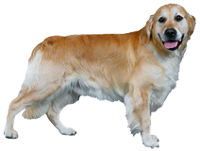 We also require that our guests are inoculated against Kennel Cough (dogs only), this is either provided in the form of Intrac or Nobivac and must be administered at least 7 days prior to boarding.